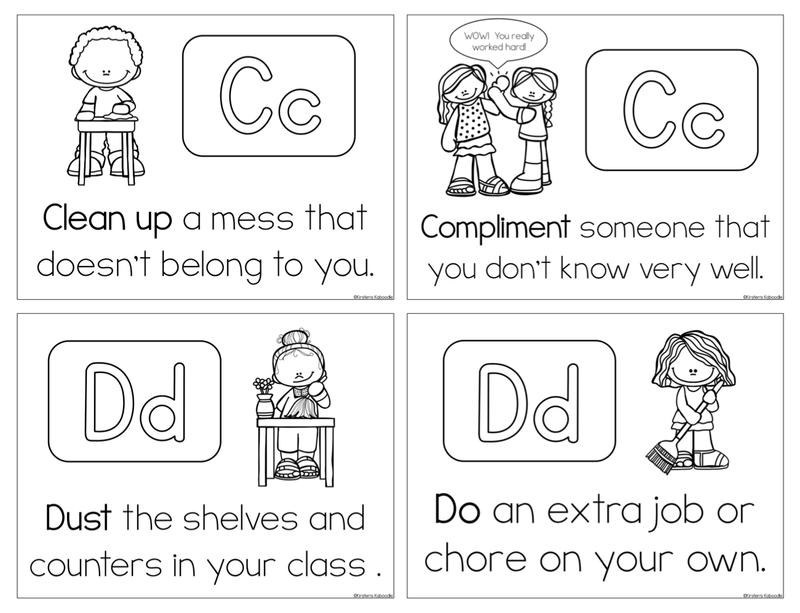 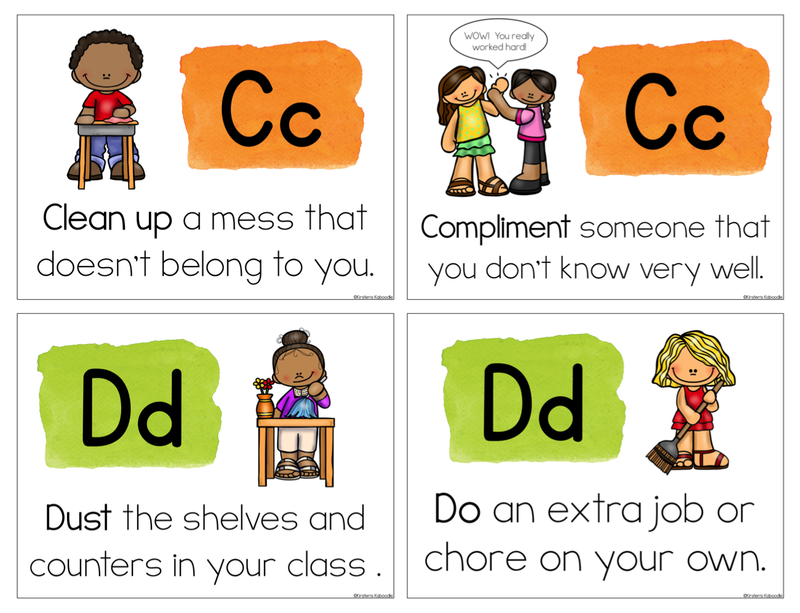 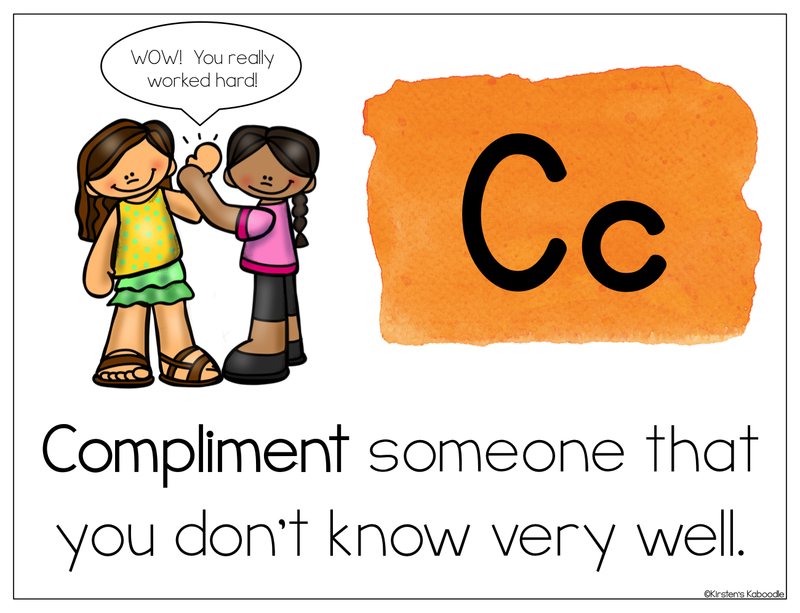 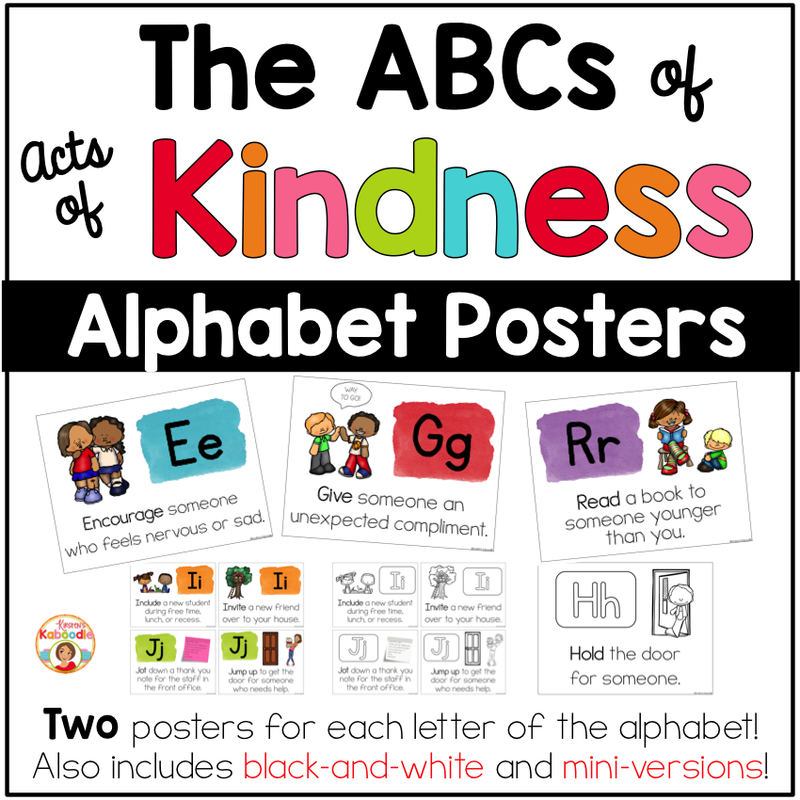 These Acts of Kindness Alphabet Posters are perfect for teachers who want to dig deeper into random acts of kindness with their students. 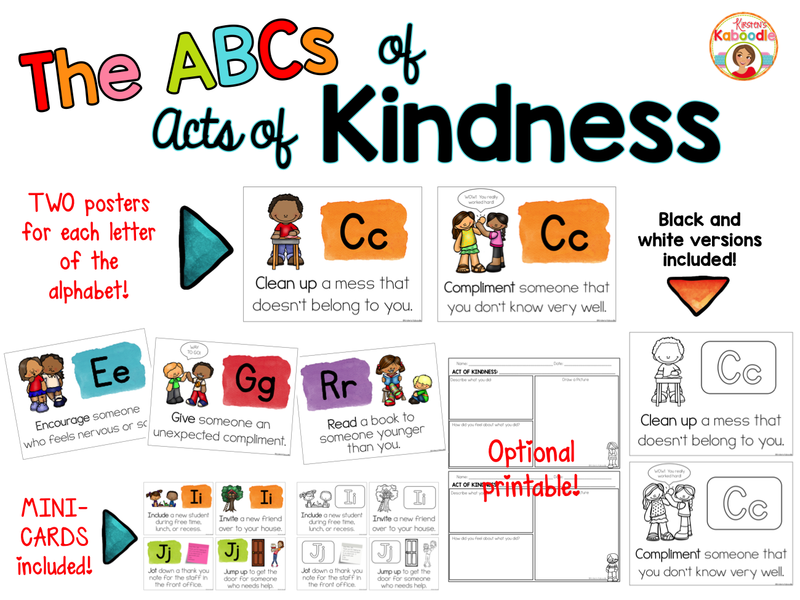 There are 52 different acts of kindness posters included. 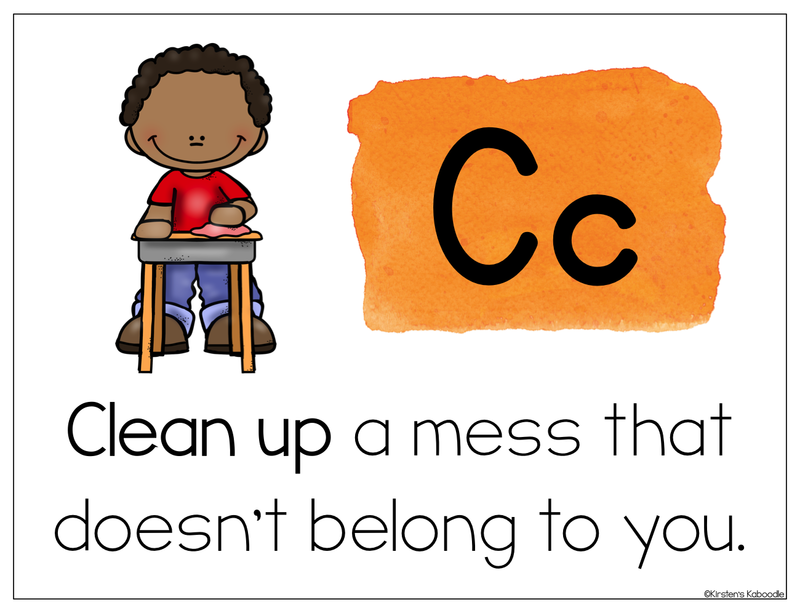 There are two posters for each letter of the alphabet. 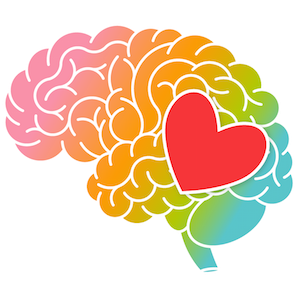 This file contains 135 pages.